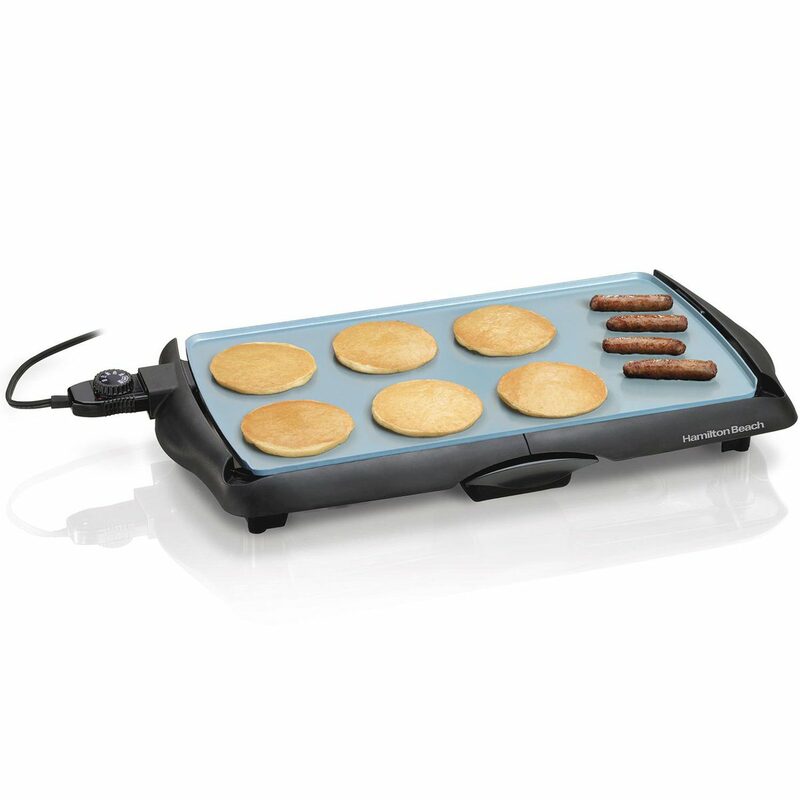 Hamilton Beach® Griddles give you the space to cook pancakes, bacon and eggs for the whole family, without multiple burners and pans. 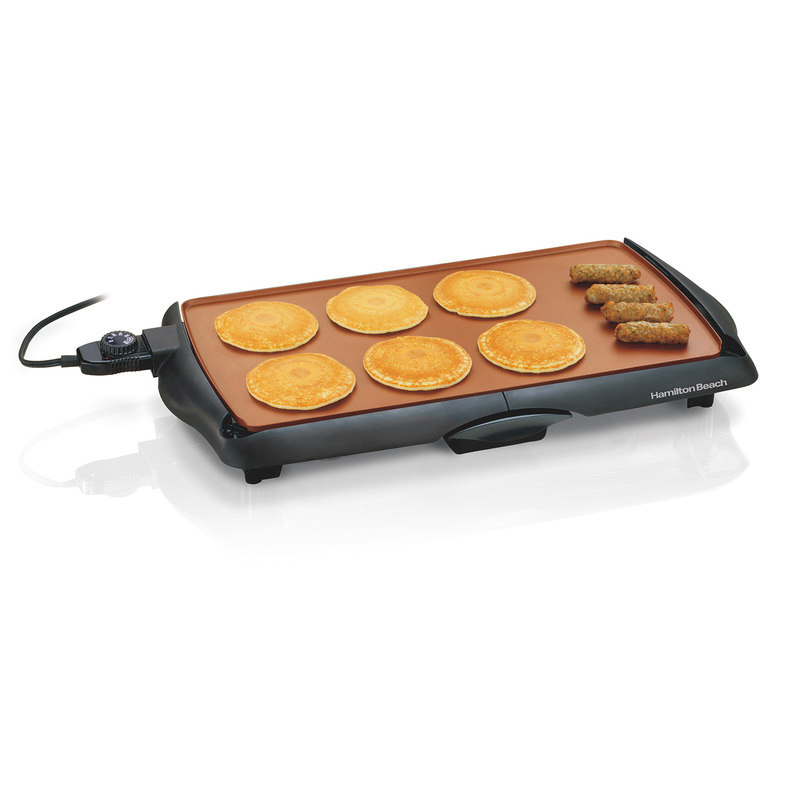 These popular nonstick griddles continue to shine after the meal, with incredibly easy cleanup. 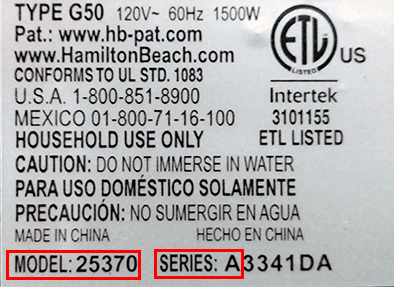 Just remove the cord and put the whole griddle in the dishwasher. 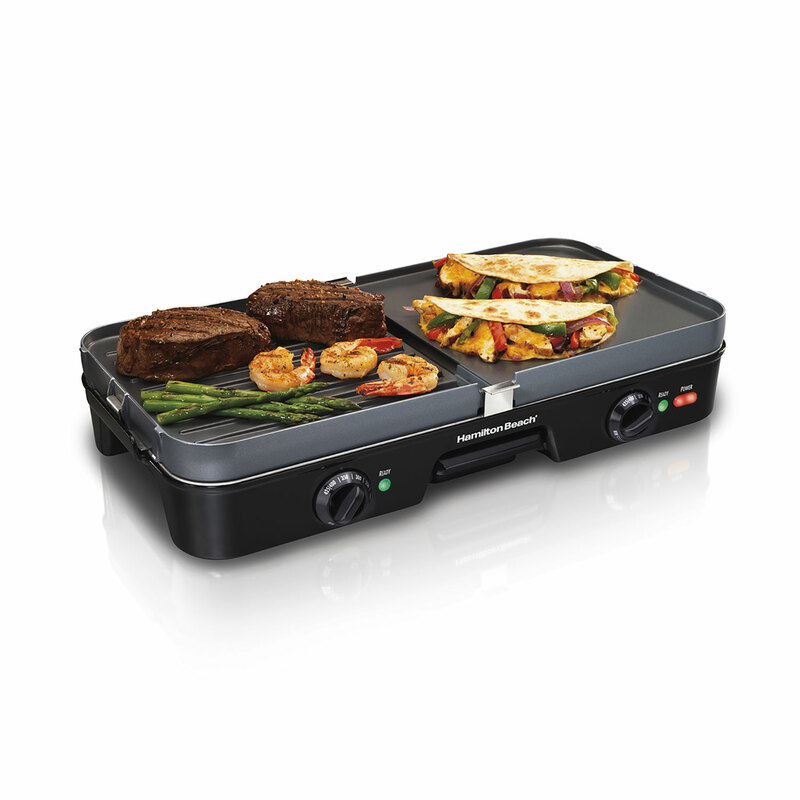 The Hamilton Beach® Griddle has an adjustable heat setting, so you can cook foods at the perfect temperature. Plus, it has cool-touch handles and an extra-large drip tray that channels grease away from food, making it a cook's best friend.